Committed to meeting all our clients’ needs and expectations, we are one of the UK’s leading stockists of washer disinfector spare parts. 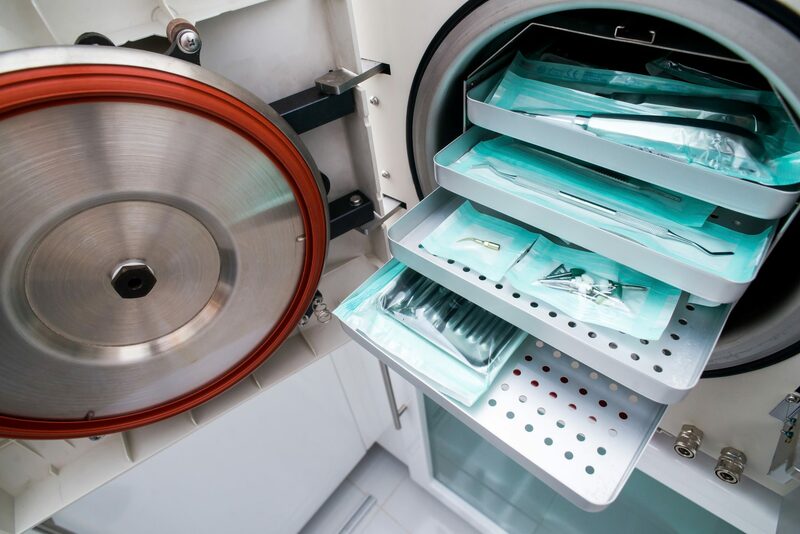 Our extensive collection of washer disinfector spares includes door seals, pumps, and O-rings for benchtop washers, under-bench washers and large free standing washers, from leading manufacturers such as Hamo/Steris, Getinge/Lancer, BMM Weston, Wika, and more. Offering a one-stop shop facility, we improve the efficiency of in-house servicing by providing fast and reliable spares supply. 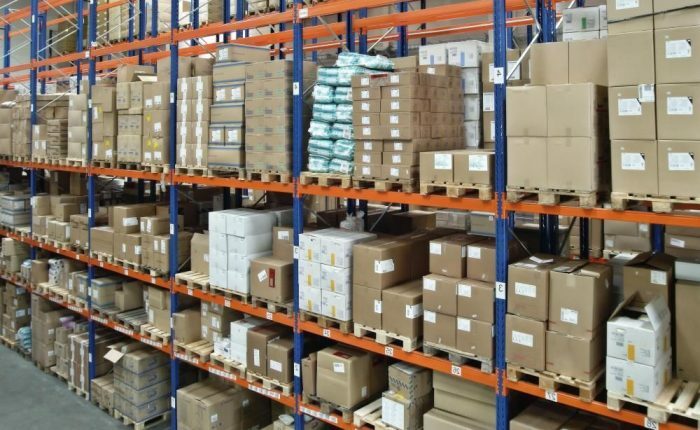 If we don’t stock the parts you need, our in-house experts will be able to source them for you. We pride ourselves on offering the highest quality washer disinfector spare parts at the best possible prices value. By sourcing parts directly from the OEMS in large quantities, we drive down prices, allowing us to maintain a highly competitive service. 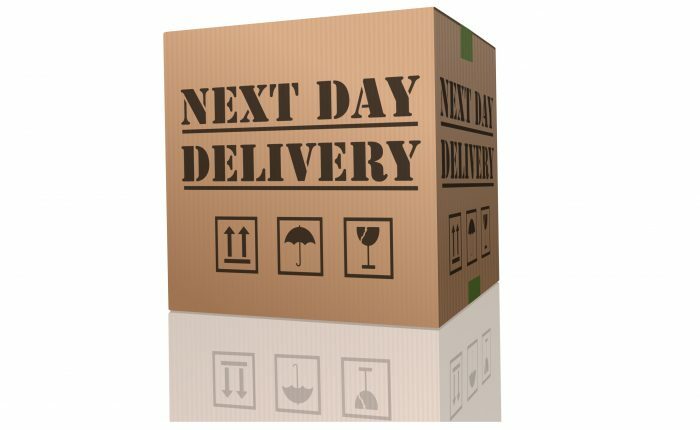 CMI offer next day delivery on over 5,000 spare parts that we have in stock. If you’re unsure which parts you need, we have the knowledge and experience to identify the correct component, even if the manufacturer can’t. If you are unable to locate the item, our expert team will source it for you.